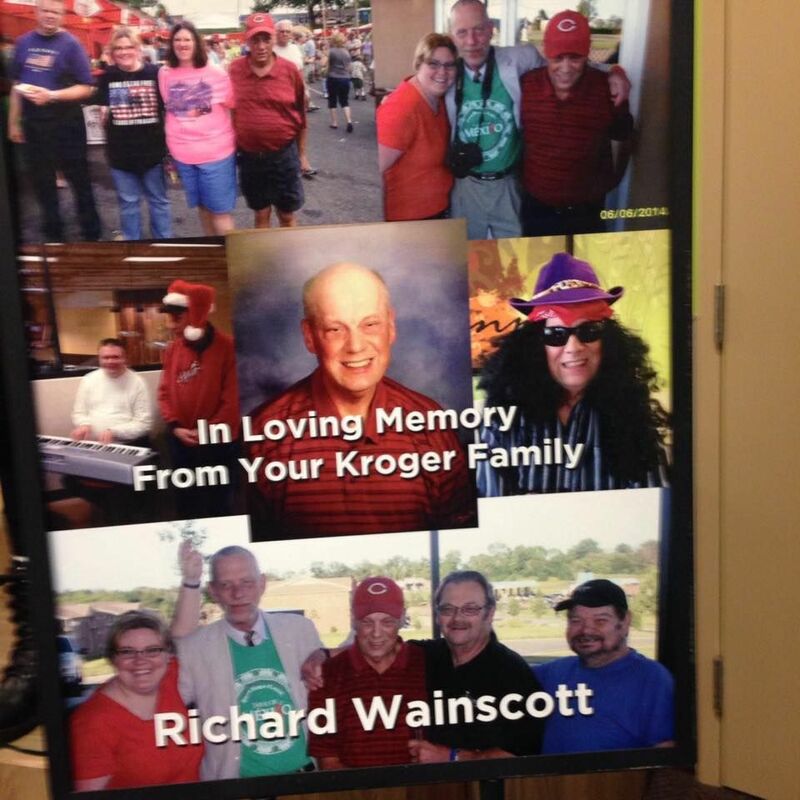 Richard Wainscott, 61, was a well-known fixture of the Independence Kroger where he was a friendly bagger. He was killed Thursday morning after being struck by a car. People of Independence are awesome!!! Just got back from the candlelight vigil for Rick Wainscott. And all I can say is WOW! Thank you so much Independence and the Independence Kroger! There was such a great crowd that was there to show love and support for not only my Uncle Rick, but for the love of kindness and humanity. It was awesome to see all the lives he touched. He was a simple man, with the simple idea of showing love to everyone. How about that revolutionary idea....love everyone! I am so inspired by his life, because now I see what kind of impact any person can have if they just be friendly to every person. He is more loved than I ever thought any simple person could be. I will forever miss him. I will forever love him. And he will always be my biggest hero!